If you want to use technology to improve business, why haven’t you? Today’s operating environments evolve at lightning speed. In the wake, many organizations lack the new skills and resources needed and struggle to stay on top of the latest technology. Although, most have some form of technology support, there always seems to be a backlog of enabling technology projects that just are not getting done. Instead, companies are in defense mode — they react to the day-to-day, deal with an accumulation of outdated applications and systems and miss opportunities for growth. 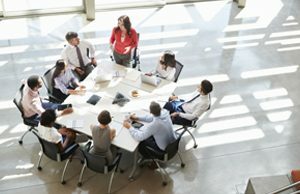 Let’s take a closer look at some of the reasons organizations are stuck in the status quo and what they can do to move ahead. This unprecedented change of pace demands business leaders take action. Success is no longer dependent on any one technology, but on an overall business strategy that leverages IT to reach goals. 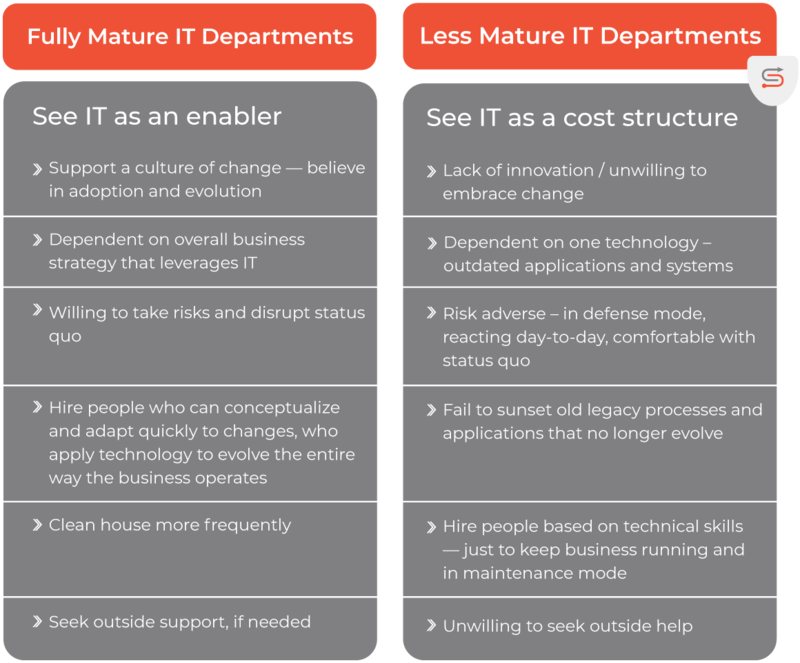 Straddled with previous technology investments and trying to keep up with its changes over the years, organizations are over whelmed. They don’t want to interrupt processes and people and create new plans because it’s time-consuming, disruptive and often demands short-term sacrifices for long-term benefits. Their fear of risk keeps them f rom integrating new technology into their overall strategies and fully taking advantage of the opportunities it creates. So they fail to sunset old legacy processes and applications that no longer evolve, causing technology sprawl, constant maintenance and support. It’s no surprise these leaders wake up one day to discover they’re struggling to keep the lights on while layers of people, processes and technology suffocate innovation and crush progress. Leaders need to shift their perspective and support a culture of change — the power is in how companies leverage IT to transform how their businesses work. Unlike years past, risk is becoming a cultural norm as more digitally – sophisticated companies look for different ways to gain a competitive advantage. IT people look very different today than even just a few years ago, too. Gone are the network engineers, database administrators and desktop support engineers. Today’s mature IT departments are filled with business systems analysts, data scientists and security analysts. And they’re savvy – leveraging technology like SaaS and cloud solutions to integrate into their strategies, goals and improve results in a continuous way. More than just keeping a business running with the right technical skills, organizations need people who can conceptualize and adapt quickly to changes, who know how to apply technology — not just to keep a business running but to evolve the entire way it operates. Innovation is also contagious and a forward – thinking culture is attractive. Employees of all ages (not just millennials) are on the lookout for the best digital companies and opportunities. In turn, businesses need to engage their employees in support of the organization’s digital goals — which boils down to culture and leadership. Winning companies choose strategies that enable change by encouraging growth and investing in people who can support those changes. They take chances and clean house more frequently, even though cleaning house isn’t always easy. 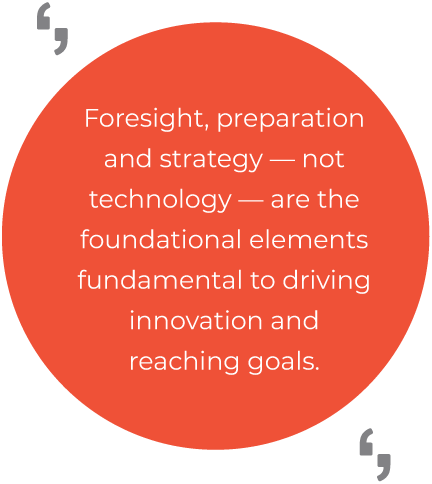 Foresight, preparation and strategy — not technology — are the foundational elements fundamental to driving innovation and reaching goals. In fact, companies should analyze their competitive environment at least annually, watching for new technological trends that could impact operations in the next 5 to 10 years. What would it cost to put in place the processes, systems, and teams to make a difference? 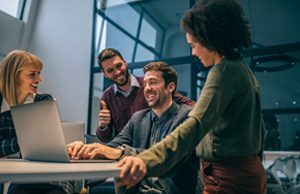 Companies often underestimate what it takes to respond effectively to pressures and execute the necessary IT projects to support their business initiatives. For instance, they take last year’s budget and try to hit that number again and fail as the tremendous pace of change drives more demands on the same resources — human, financial and technical. Their abilities are continually challenged as new products and platforms become far more sophisticated and complex, ever-widening the learning gap. 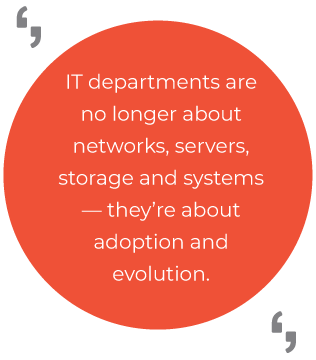 Often, the IT department is the main contributor or plays a supporting role in a business. If a business relies on technology to execute its business plan, then that business will need to spend a larger percentage of its overall budget on IT —one that’s right and aligned with what they do. This percentage may also change over time. And as businesses become more and more technology-driven, they should plan for their IT budget to become a bigger and bigger piece of the pie. 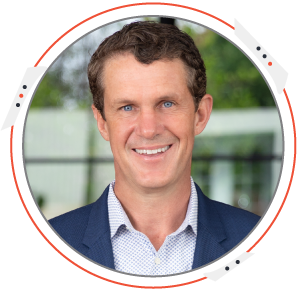 Tim Britt is founder and CEO of Synoptek, a Global Systems Integrator (SI) and Managed IT Services Provider (MSP) offering Comprehensive IT Management and Consultancy Services to organizations worldwide. 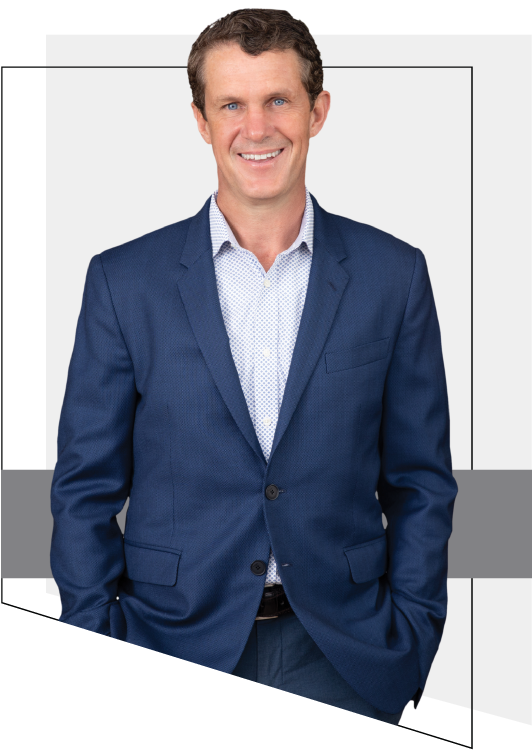 An entrepreneur at heart — Tim leverages technology to squash the status quo and create solutions for his clients — a mission he’s been on for more than 20 years. Synoptek is a Managed IT Services Provider offering IT Advisory and Leadership Services to organizations worldwide. We offer value-driven solutions above and beyond managing and operating hosting, security and a full range of IT support services. Our IT Advisory approach enables us to provide leadership to our clients in a complex rapidly changing IT environment.